Set 1.8 km from The 'Petite France', Au cœur de Strasbourg, 3 pièces vue sur l'Ill! 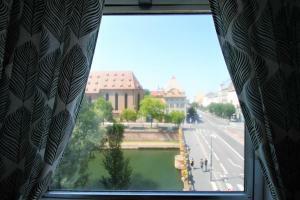 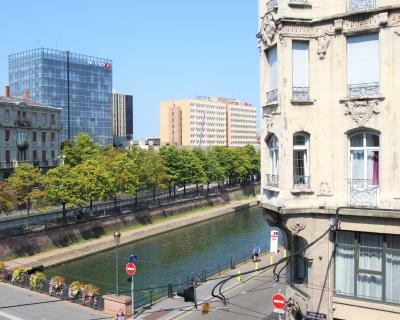 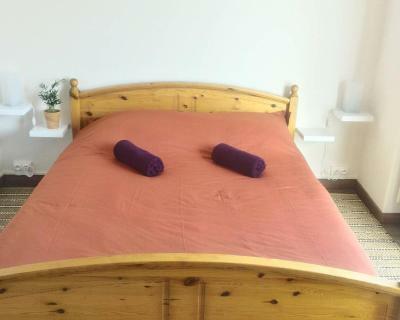 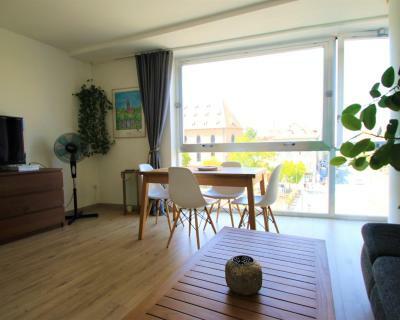 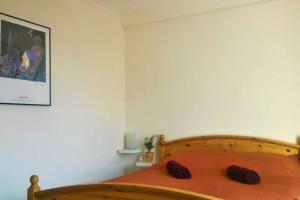 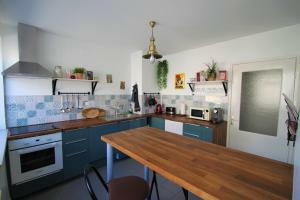 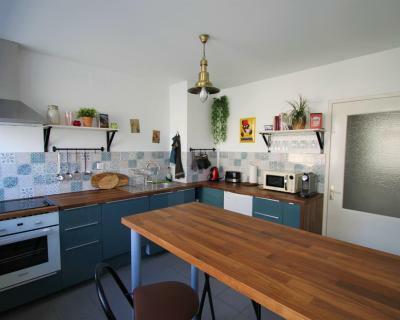 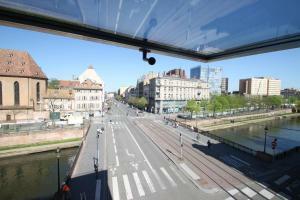 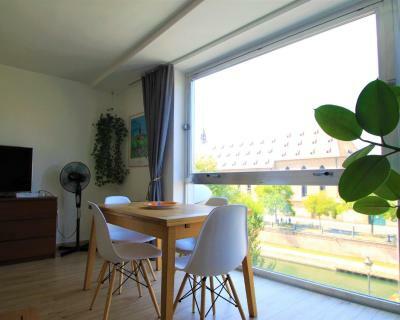 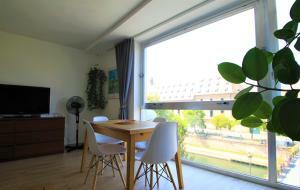 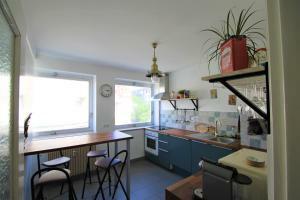 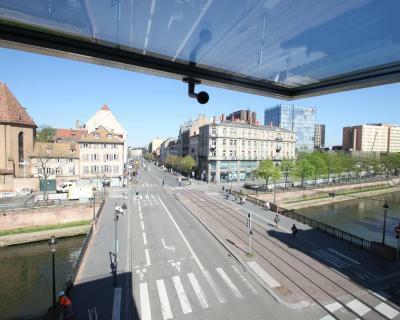 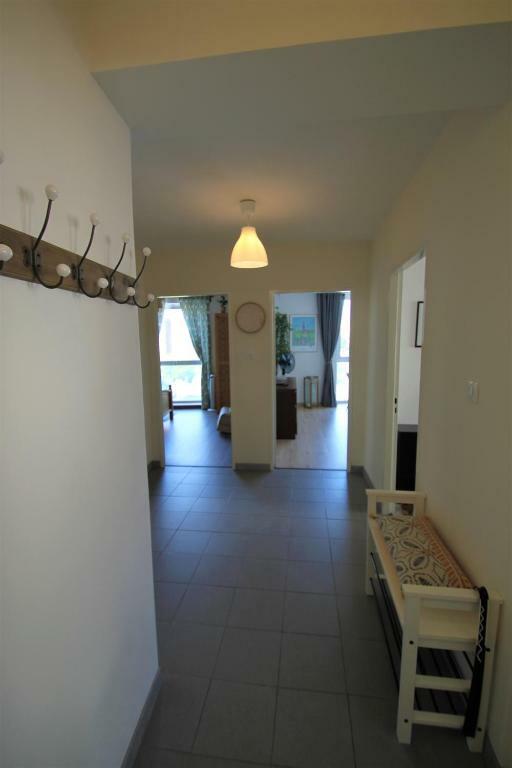 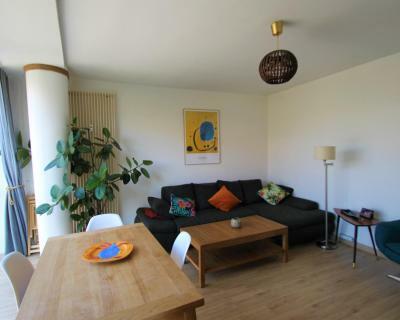 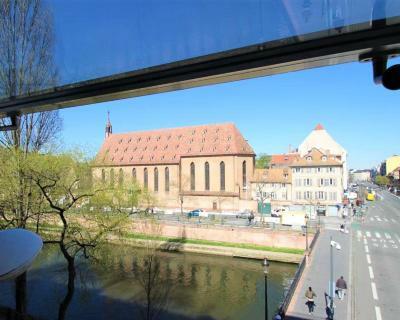 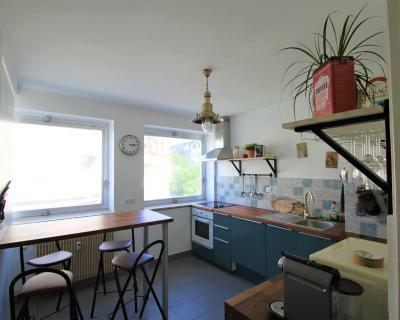 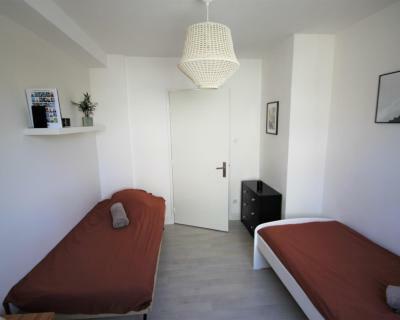 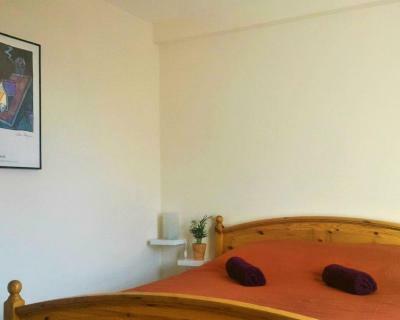 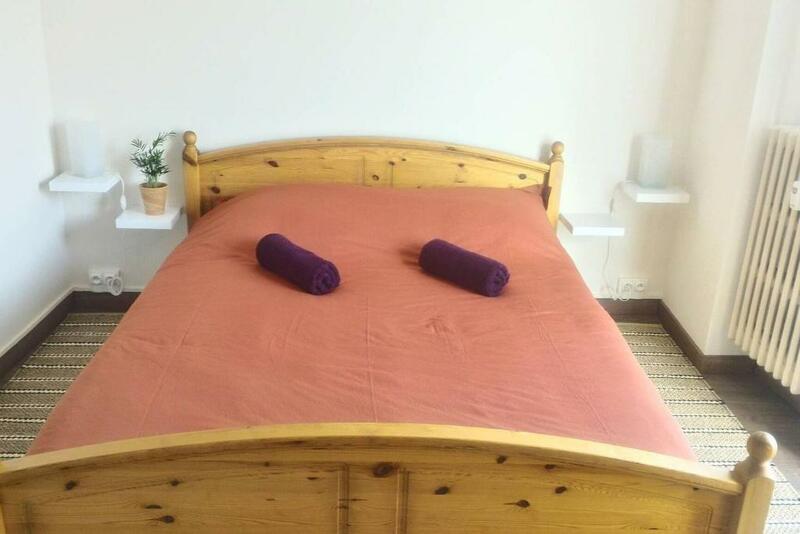 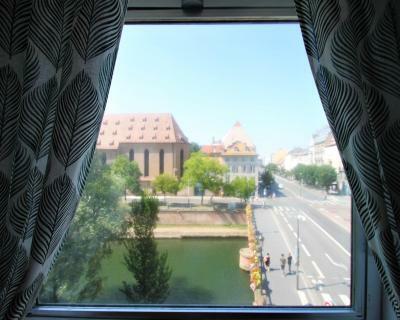 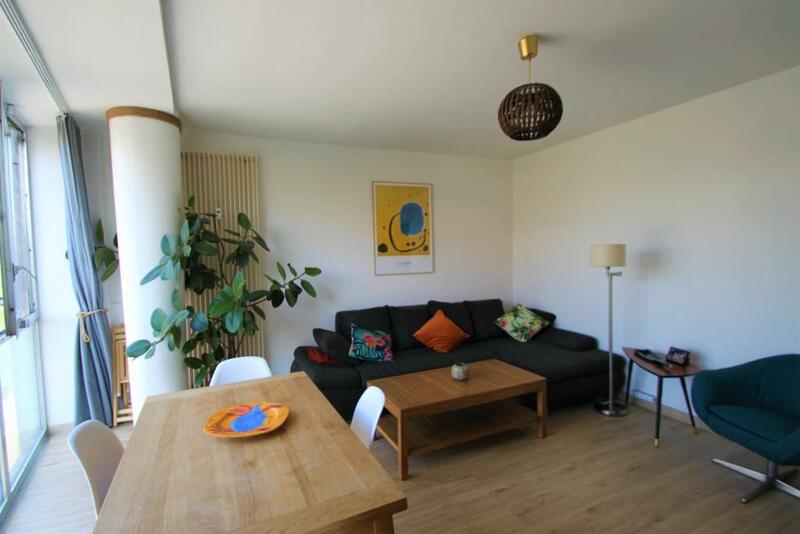 offers accommodation right in the heart of Strasbourg. The property has river views. 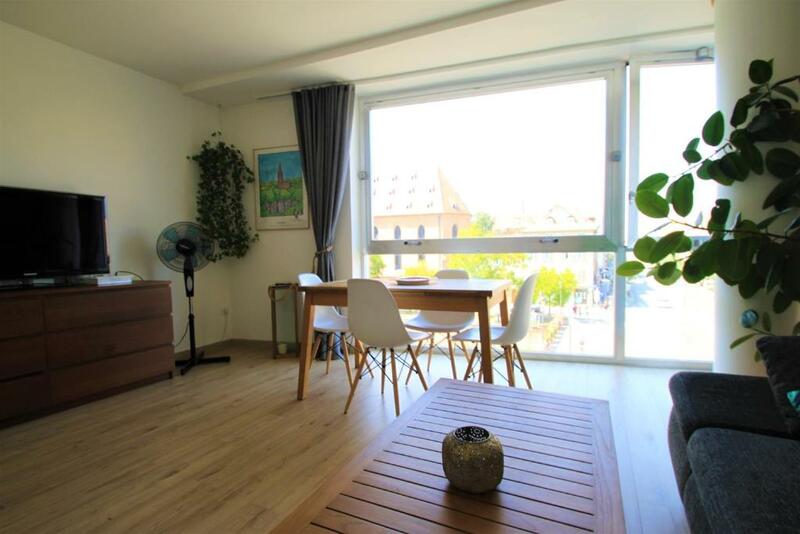 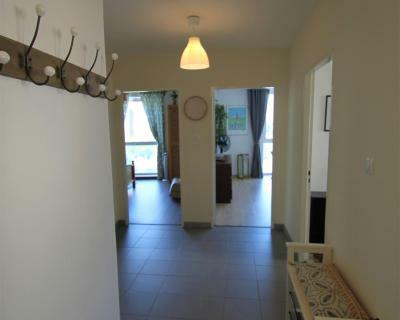 The apartment comes with 3 bedrooms and a fully fitted kitchen with a dishwasher. 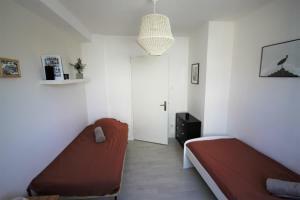 The apartment also offers a seating area and 1 bathroom. 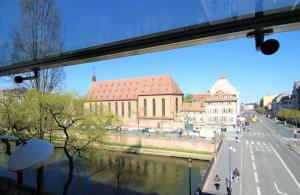 Strasbourg Christmas Market is 1.9 km from the apartment, while Strasburg History Museum is 2.4 km from the property. 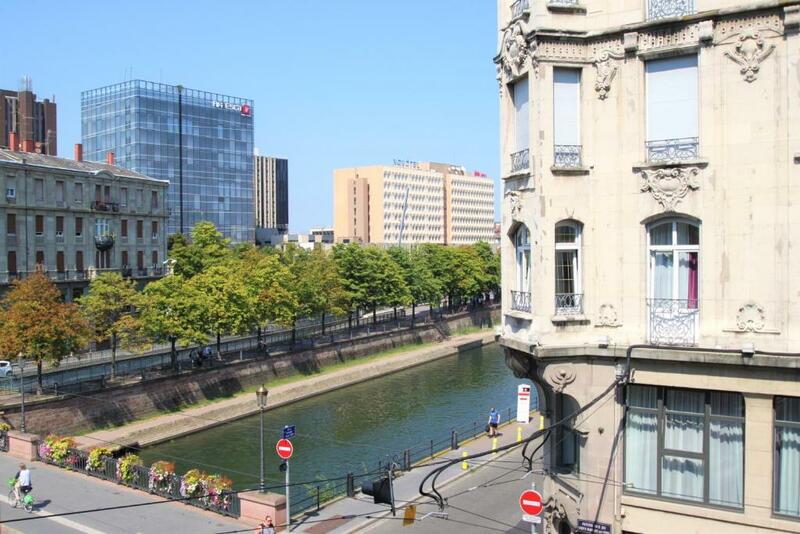 Strasbourg International Airport is 11 km away.